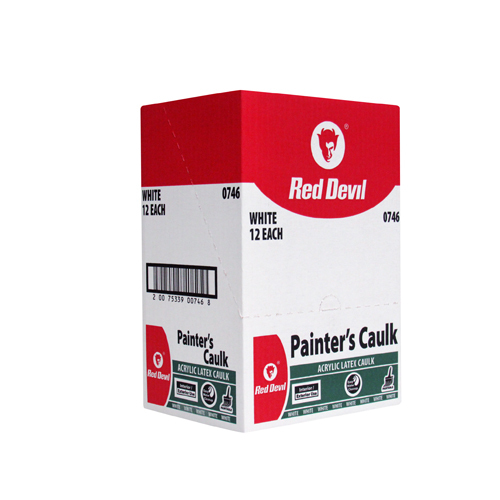 Painter's Caulk is an acrylic latex caulk with a professional formula designed especially for easy paintability. It provides tight, waterproof seals and can be used indoors or outdoors on most common construction substrates. It takes all types of paint and cleans up easily with water. Cured caulk mildew resistant.